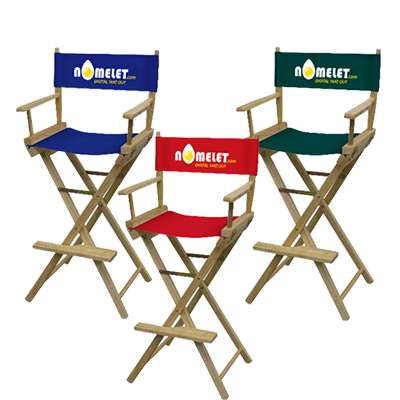 Say goodbye to ordinary chairs and give a big welcome to the personalized deluxe cooler chair from Promo Direct. 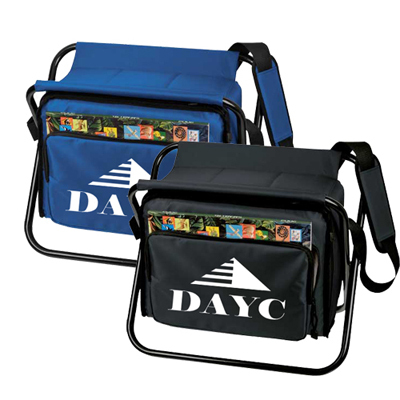 This unique promotional product serves as a comfortable chair as well as cooler to keep drinks chilly any place, anytime. This promotional deluxe cooler chair sports a metal frame and padded seat to give optimum seating comfort. Furthermore, the PEVA insulated compartment ensures that you have a winning promotional product in your hands. 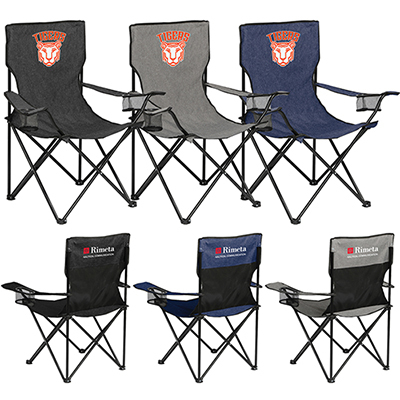 Order the promotional deluxe cooler chair today! "This chair offered quality imprint area. " 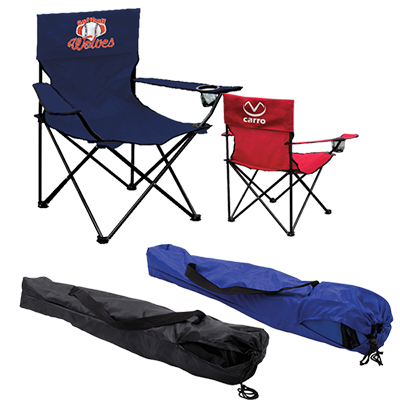 Collapsible for easy storage, this cooler chair is best for picnics!